Antislip sheet made of corrugated cardboard I Sopack s.r.o. 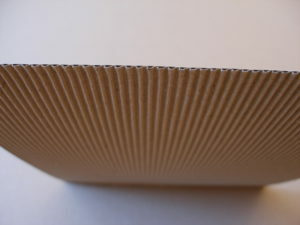 Corrugated cardboard antiskid paper is called „E-Flute“. 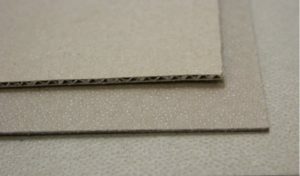 E-flute antiskid paperboard is composed of 3 parts stuck together. The Front and back parts are 180g/m2 Grip Sheets and between the sheets is 95g/m2 fluting. Another option is „Open E-flute“ where the one part is missing (either the front or the back). 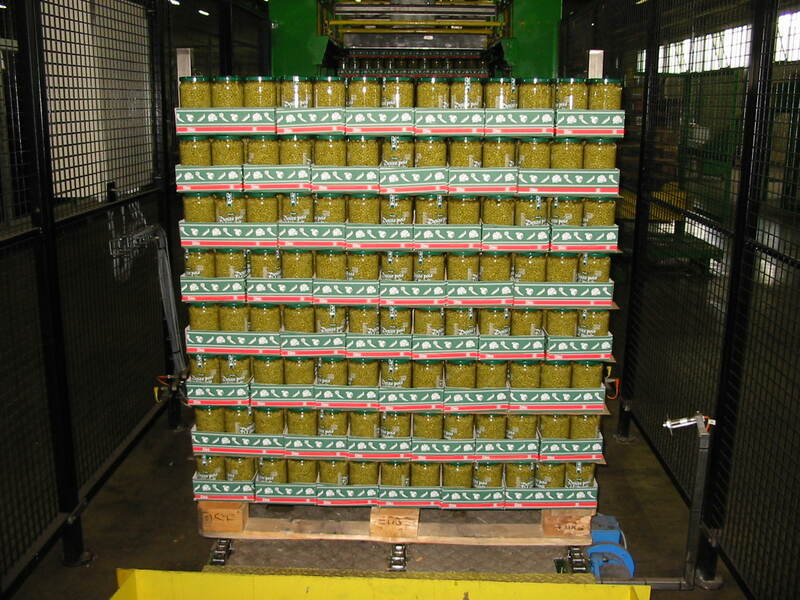 It can be a great solution for cans (cans are put onto fluting for better stability). 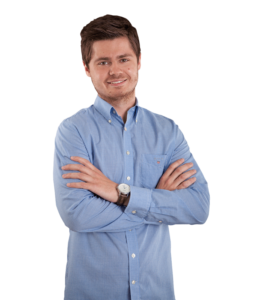 How our Antislip coating Grip dot´s work? 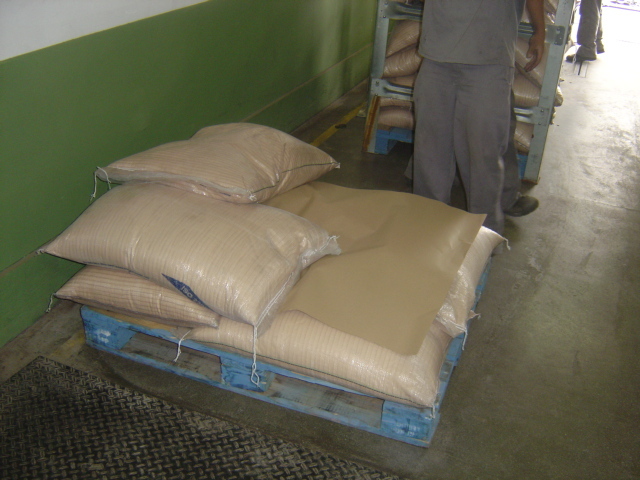 Antiskid paperboard E-flute is composed of testliner Grip Sheets and fluting. Due to its weight and antislip surface – E-flute make the pallet units more stable. 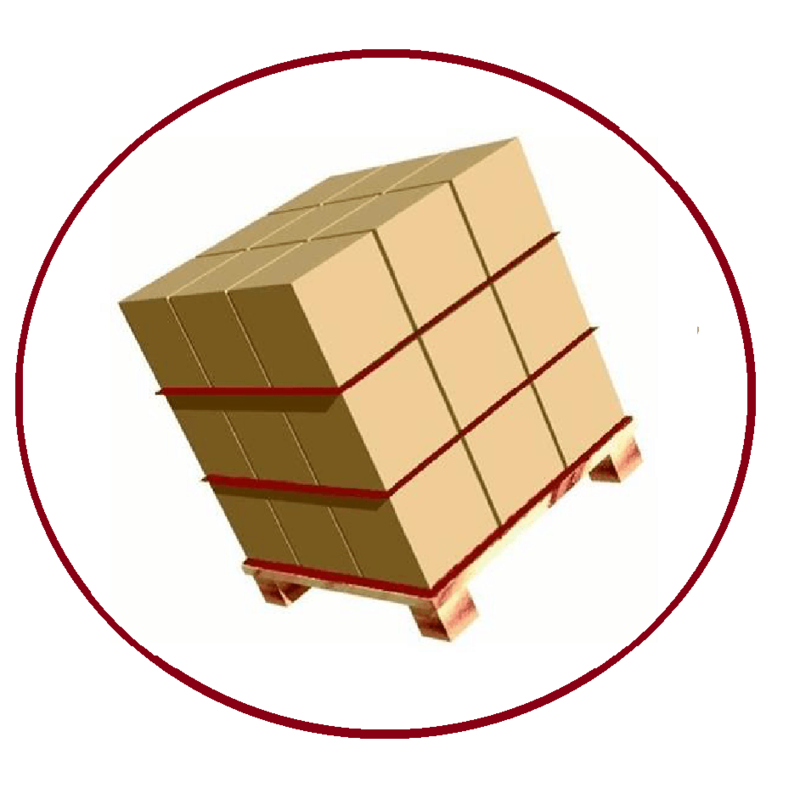 Weight helps increase the static stability of the pallet unit and the antislip surface helps increase the dynamic stability of the pallet unit. E-flute is the best choice between the pallet and loads. Open E-flute is composed of one Grip Sheet and fluting. Open E-flute is the best solution for smaller goods such as a cans, bottles, barrels, buckets etc.